Commercial Size Water Tanks. 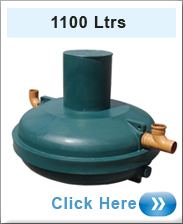 Ideal for water storage for commercial, industrial, farming and agricultural applications. 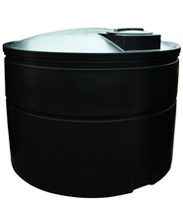 Ecosure Underground Water Tank 1100 Litres. Perfect For Water Storage. Ecosure Underground Water Tank 1000 Litres. Ideal For Domestic, Commercial, Industrial, Agricultural applications. 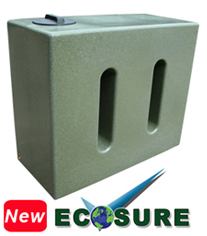 Ecosure Underground Water Tank 1950 Litres. Ideal For Storing Large Amounts Of Water. Commercial 2800 ltr Underground Water Tank . Ecosure Water Tank 2800 Litres. 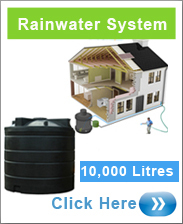 Save Your Rainwater with Ecosure. Ecosure 3500 Litres is ideal for commercial And Industrial Water Storage. Ecosure Underground Water Tank 5000 Litres. 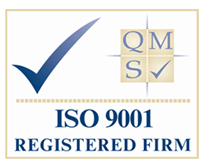 Domestic, Commercial, Industrial and Agricultural Purposes. Ecosure Underground Water Tank 7000 Litres. Domestic, Commercial, Industrial and Agricultural Applications..